With all of the amazing pastel hair color creations floating around on Instagram, it’s hard not to develop some curl envy! It seems as though tons of curly girls are taking the plunge and are walking out of the salon with some gorgeous colors, from silvery purples to gorogeous sunset hues. It might be tempting to book an appointment with your colorist, but before you do, make sure you’re prepared to make the best decision for your curls. 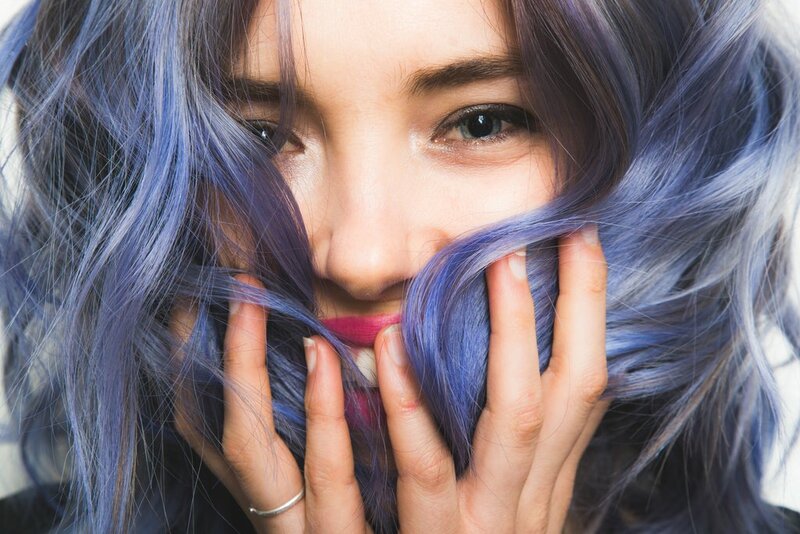 Great color starts with a great colorist. Before making an appointment, review the stylist’s credentials and any photos they may have of their work displayed online. 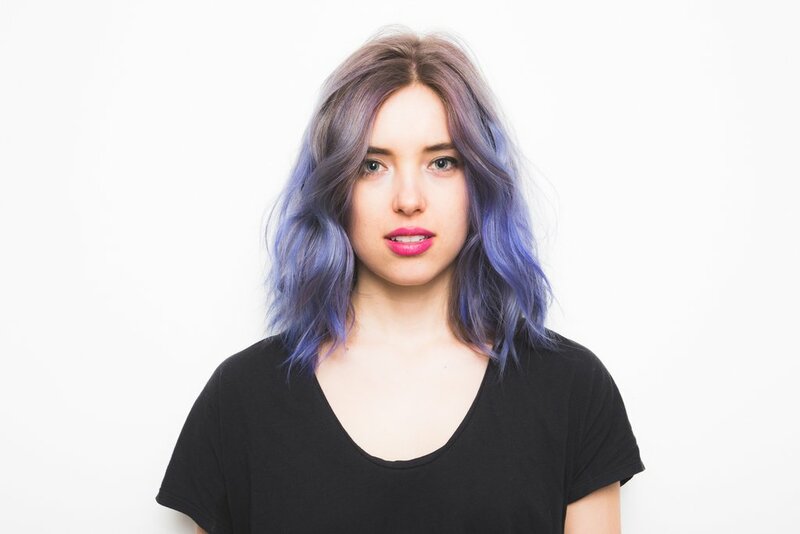 Before sitting in the chair, make sure to book a consultation with your colorist. During your meeting, bring plenty of examples along to show them what you’re hoping achieve. If your stylist gives you their feedback or suggestion, take it into consideration. They know what’s most likely to be successful for your hair type. Make sure to quiz them and ask things like what their strengths are, where they struggle and what they enjoy doing best. We can’t stress enough the importance of being honest with your stylist. You need to fully disclose your curl care history. If you’ve had any chemical treatments, are taking medications, have colored your curls at home, or could be pregnant you need to let your stylist know. All of the these factors can impact how your curls receive color. Additionally, be open with your stylist about your budget and ability to upkeep an intensive hair color. Don’t come in with freshly washed curls. The natural oils your scalp produces will help protect your hair from damage, so come in with curls a few days dirty. You’ll leave the salon with a head of freshly colored curls, but over the course of about six weeks you might notice your colors beginning to fade. Try to avoid washing your curls as much as possible, as frequent shampoos can cause fading. When you do wash make sure to follow up with a deep conditioner or protein treatment to help keep damage at a minimum.